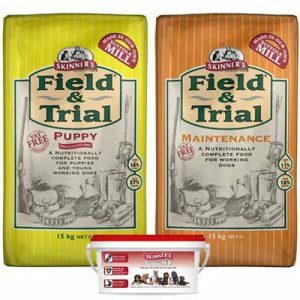 Request your free Skinners Dog Food sample pack. Sample requests are restricted to one per dog. 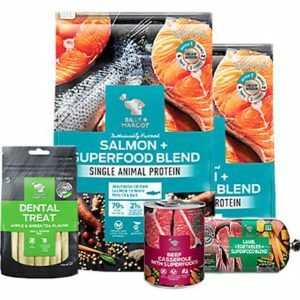 Land Of Holistic is giving away free dog food samples. 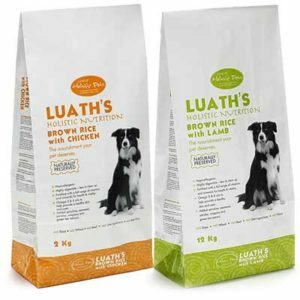 Hurry and claim your free Pet Food Sample by mail from Land of Holistic Pets. 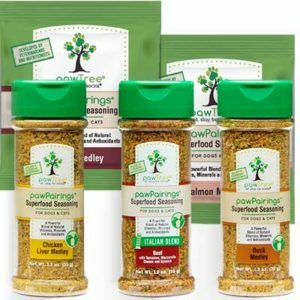 Fetch your free samples today! Don’t Miss This Opportunity. Share your information to receive this limited time offer. Get a free Hot Spot Oil Sample from TLC Pet Products. 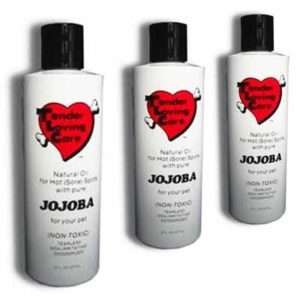 This natural Hot Spot Oil, with Jojoba and Aloe Vera, is non-toxic and will not stain.